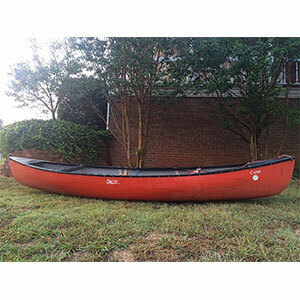 This boat is a favorite of many in our club, though some prefer the shorter version. It surfs easily and has great secondary stability. Smaller paddlers may wish it was narrower for cross strokes. It has less speed than, for instance, a MR Outrage or Outrage X. It is faster than an Impulse or Prophet. It is a high volume boat capable of self supported river trips. The Mohawk Canoes Probe 13 is not available from the stores we monitor.